The legendary leader was honored with a Wegner award in 2007. 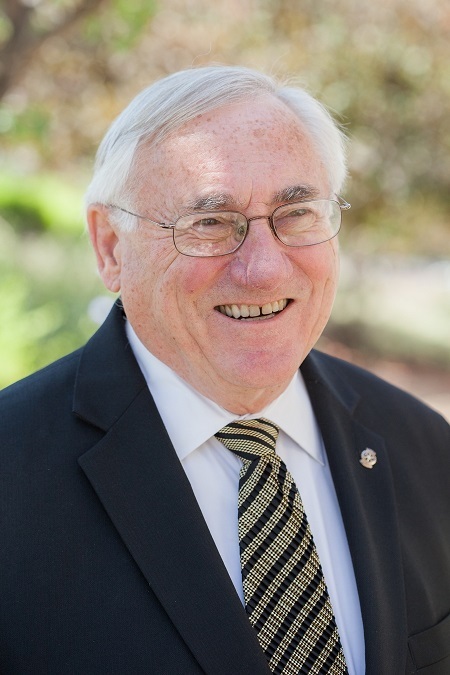 San Mateo Credit Union CEO Barry Jolette has announced his retirement. No timeline has been established for the transition to new leadership, SMCU said in an Aug. 29 release.